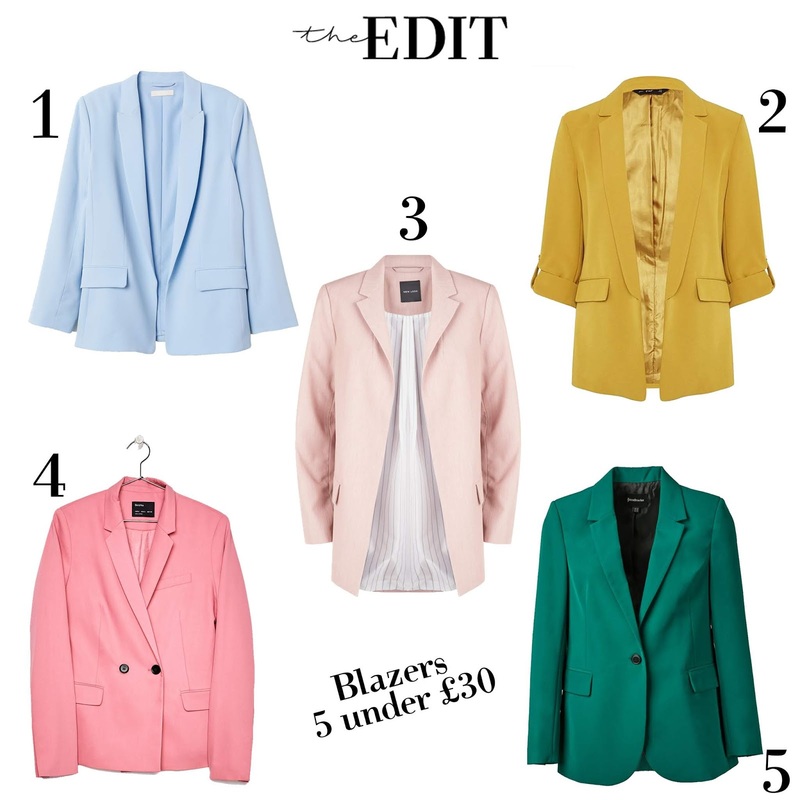 Blazers, an effortless way to master the smart-casual dress code. There's a style to suit everyone and you can guarantee they will be in your wardrobe through every change of season. A classic. Dress them up for the office or a night out or simply pair with jeans and trainers to create a casual day to day outfit.